We're a good way into October now, but new titles keep getting added to streaming services such as Netflix all the time. This week has seen a number of notable new anime series hit- mainly courtesy of Sony's Animax- so it seemed as good a time as any for our second edition of our streaming round-up here on AFA! So here's the list of animated titles new since last month's update. Arpeggio Of Blue Steel* (US, UK) Sci-fi anime from 2013 featuring a group of rebels fighting against a fleet of artificially intelligent warships. (Like you do). Brave (UK ) Pixar's 2012 Scotland-based fairy-tale, didn't quite have the reception than the studio's output usually generates. It may be more traditional than many of their films but we still think there's plenty to recommend it. Blood Lad (UK) Supernatural series following a young vampire Staz on a quest to help a young human ghost girl come back to life. Based on Yuki Kodama's manga. Chicken Run. 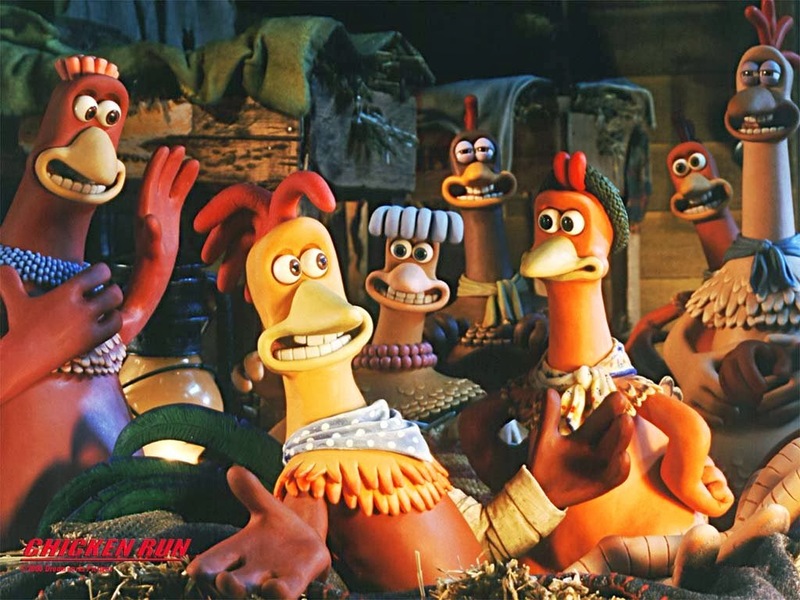 (UK) Nick Park's wonderful big screen début from 2000 is essentially a remake of The Great Escape- with chickens. Ducktales The Movie: Treasure Of The Lost Lamp (UK) Feature-length spin-off from the classic 80's Disney cartoon series starring Uncle Scrooge. (Woo-woo). Fears Of The Dark (UK) French horror anthology animation. Iron Man & Captain America Heroes United (US and Canada) Marvel made for home video animated movie featuring two of the comic world's biggest heroes teaming up. Kotoura- San* (US, UK) When psychic teenager Haruka moves to a new school she joins a club dedicated to ESP research. My Little Monster* (US, UK) Quirky anime rom-com about an unlikely bond between a sensible bookworm and a socially awkward bad boy. Samurai Flamenco* (US, UK) A male model and a police officer become an unlikely crime-fighting team in this series which had a decidedly mixed reception when it simulcast last year. 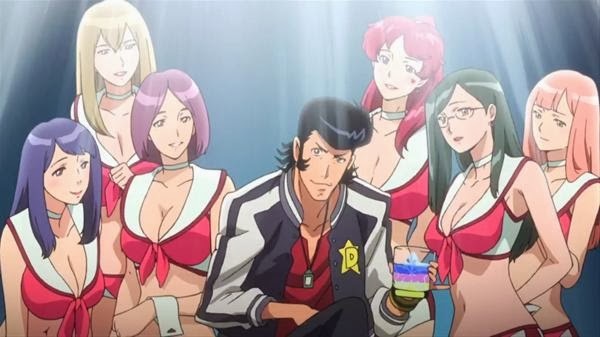 Space Dandy (UK) Ahead of its home release, the first season of Cowboy Bebop creator's Shinichiro Watanabe's hugely popular and much lauded return to space hit UK Netflix this month. Groovy!